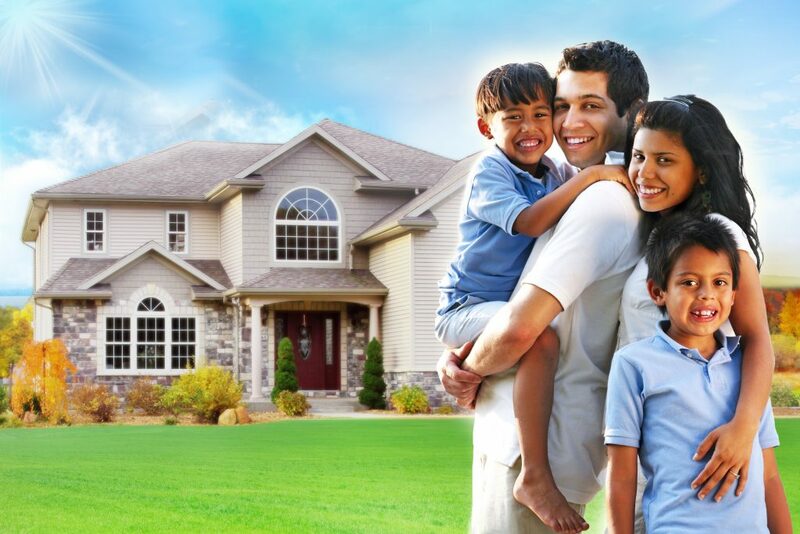 Buying your first home in Australia is an extremely exciting time in your life. J&H Finance will help with the whole processing of your home loan, from lending ability assessment to possible grants&concessions application, from loan pre-approval to the final settlement. You can rely on us. There comes a new family member, perfect time to consider a bigger home; or you are looking for a tranquil retirement Living community; or just want to relocate to another suburb. 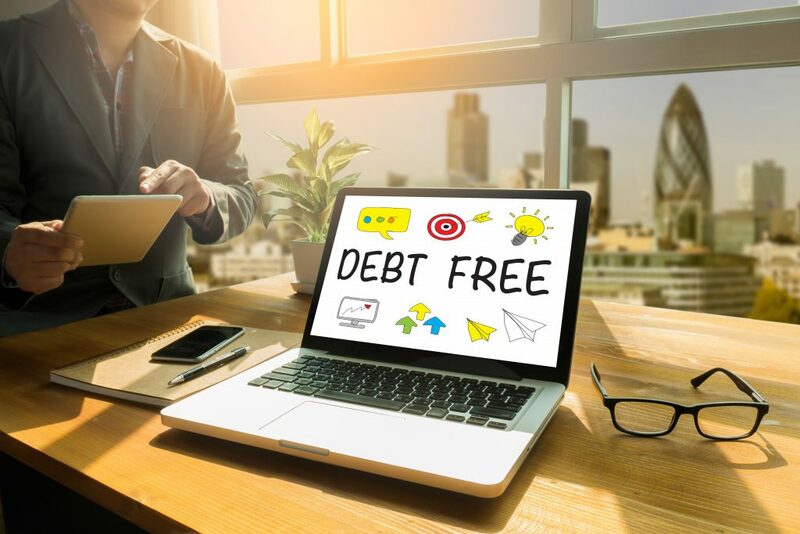 Welcome to J&H Finance, we are an advanced debt-broker team providing you access to a number of flexible loan products based on your specific needs. It’s better to take a loan health check every year, as you have no idea how much money you could be saved. 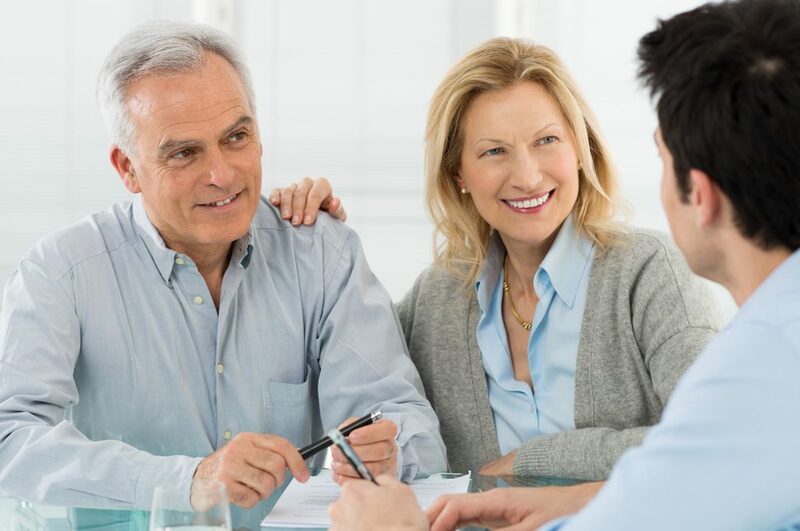 If you want to reduce financial stress, optimize the family cash flow, get cash out of the equity in your home loan to buy the second property, then it’s time to J&H Finance to get a free refinance consultation. If you’ve thought about investing in property, it’s easier than you think. Many people who have come to J&H Finance are just ordinary average income earners, we help them use the lenders money to buy asset, use tenants’ money to pay off the asset. Welcome to J&H Finance, let’s talk about your potential.